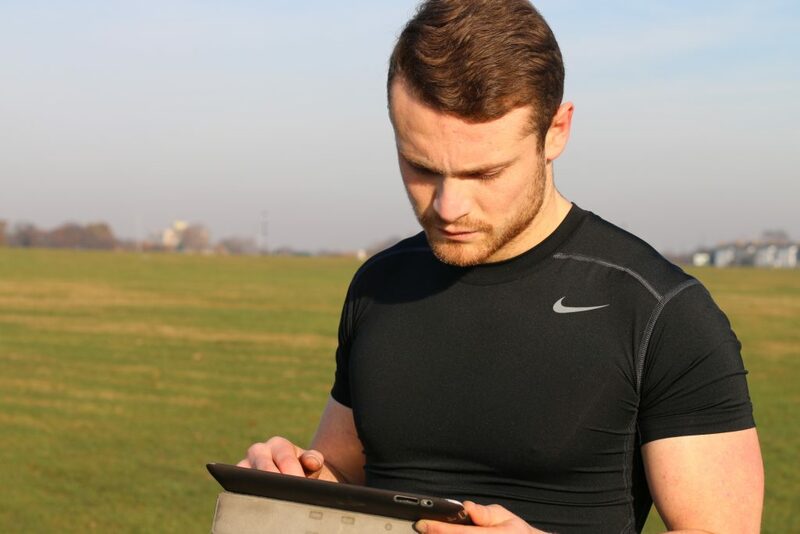 We understand that personal training is an effective way to achieve fitness goals. Everyone is built differently and has different goals and needs. We design bespoke training programs and cater to the individuals needs. 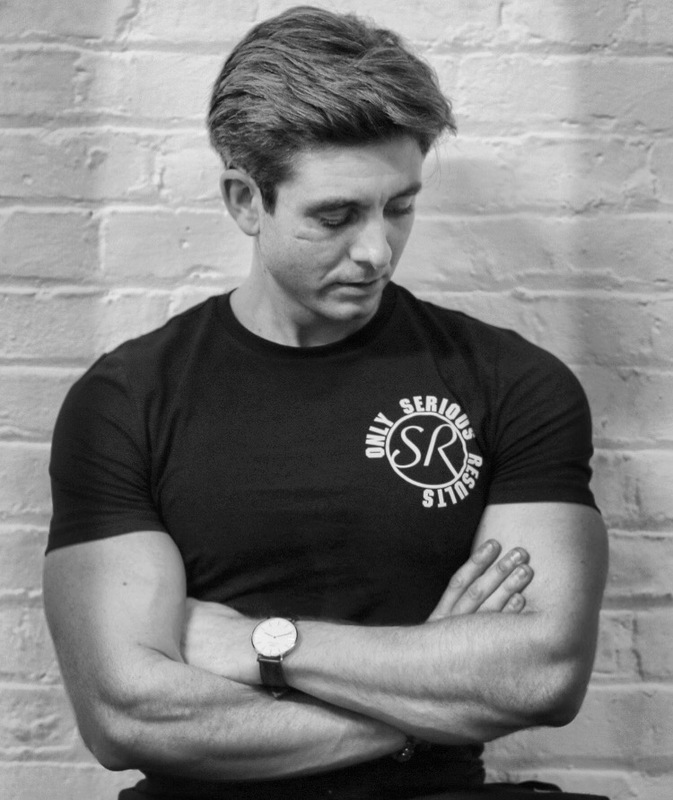 Sam has worked in the fitness industry throughout his entire working life. Working his way up from gym instructor to personal trainer and fitness manager he has the motivation and skill set to help any individual achieve their goals. Since 2011 Oscar has built a portfolio working with 100s of clients from all walks of life to help them achieve their goals. Oscar has a background in Sport Science, Strength training and Yoga. He believes in a synergistic approach of fitness, nutrition and wellbeing. You can contact Oscar directly or click below to book in for a free consultation.